Shakespeare said that life is a stage and we’re merely players. In today’s internetty world it’s still true to an extent, except that we’re all fools, online not onstage, and in the absence of adequate directorial control, the peanut gallery is the final word in our existential tragicomedy. Life is a screen and we’re simultaneously chorus and reviewer. Indeed, commenter may as well be lead actor the way people pour themselves into the role. It’s a theatrical cottage industry, as evidenced by things like this page on Amazon that equates funny product reviews with, well, products. 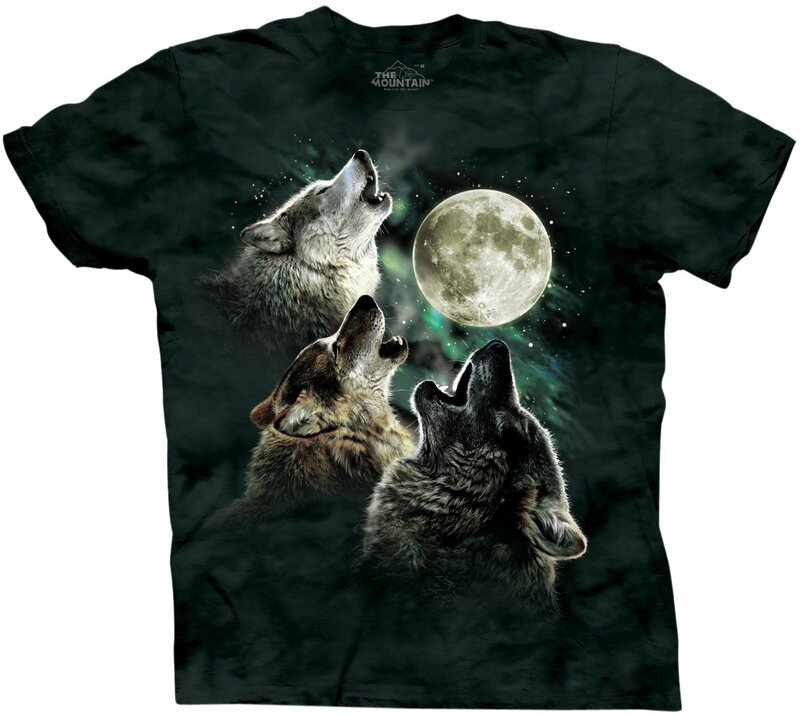 Products like the Daddle toy saddle, or the Mountain Three Wolf Moon Short Sleeve Tee, both of which feature lengthy, creative false testimonials that must have taken an awful long time to craft and which were posted anonymously for, well, god knows what reason. Though I wonder why one would bother (I know, ironic coming from a little-read pseudonymed blogger) I’m glad they do, because some of them are pretty witty. 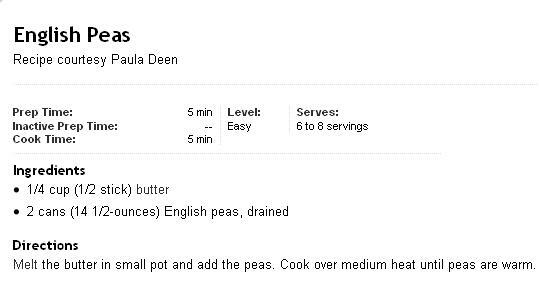 And this week NY Magazine gave credit to a string of comments on a recipe (above) from Paula Deen on the Food Network blog. Like the posters on Amazon, it’s unclear what their motivations are, but I raise a can of peas to other computer snarksters who can’t resist the urge to mock the unbowing stupidity of their terrestrial costars. Just click, simmer over medium heat, salt to taste and enjoy. This entry was posted in Information Stupor Highway and tagged amazon, comments, food network, recipes, shakespeare. Bookmark the permalink. I feel the same way about Yahoo Answers. I’m not sure why people bother to publically ask stupid questions and even less understand why people bother answering them with stupid answers. I think it’s just a forum for losers to feel important, for losers to have an opportunity to provide their .02, since no one listens to them in real life. To be honest, although I’ve never bothered to post an opinion/testimonial about anything on epicurious or Amazon, even things I’ve loved or hated, I’ve answered a couple of Yahoo questions asked by poor folks looking for restaurant recos in Tel Aviv, Bahamas, NYC, Vegas, etc….not because I feel the need to share my opinion, but because I know I’m right. There’s a difference.